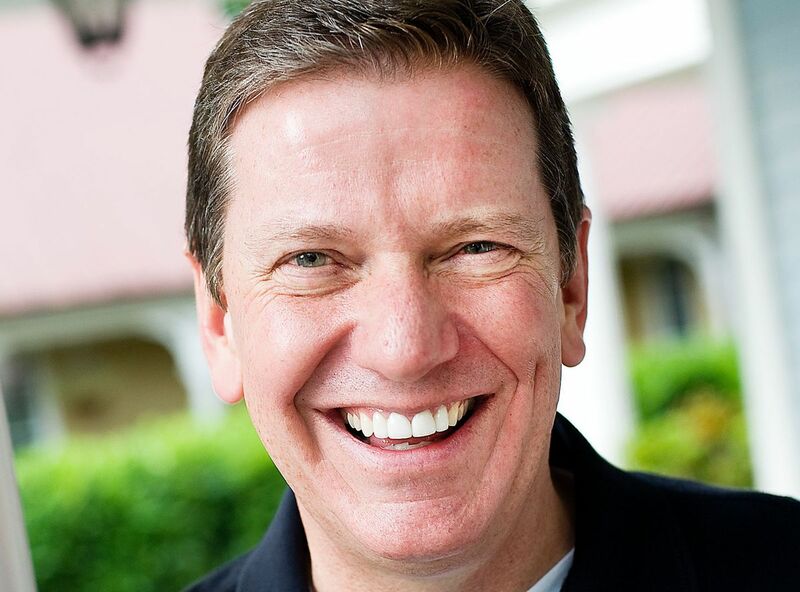 Being a responsive social leader Michael Hyatt Interview with Michael Hyatt, CEO of Thomas Nelson. A New Policy for 2011 is better than a Resolution Michael Sliwinski Big corporations have policies on dealing with this and that. My wife and I decided to copy that and introduce some policies at home. Laws and other observations Howard Flomberg Murphy’s Law, Occam’s Razor and Newton’s law.